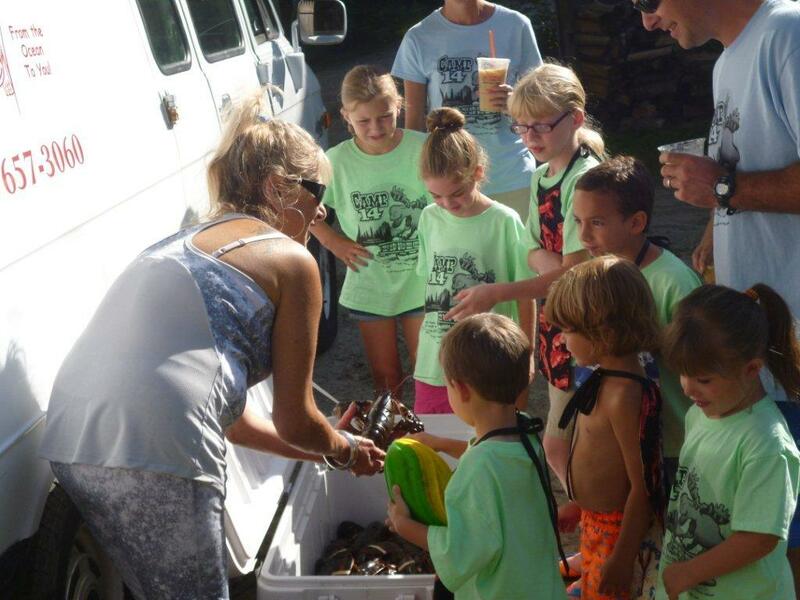 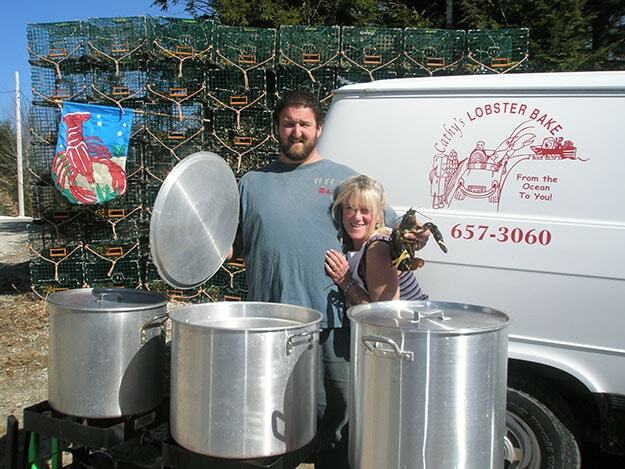 Cathy's Lobster Bake | "From the Ocean to You!" 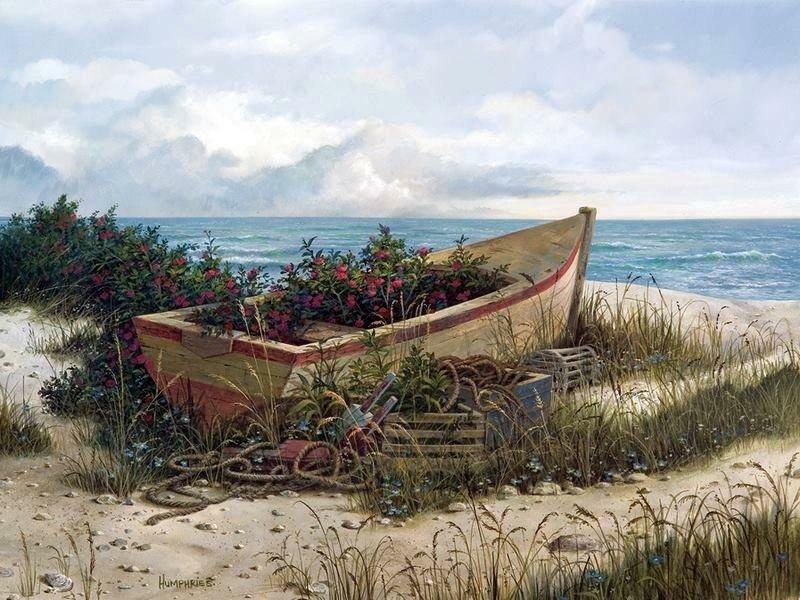 "From the Ocean to You!" 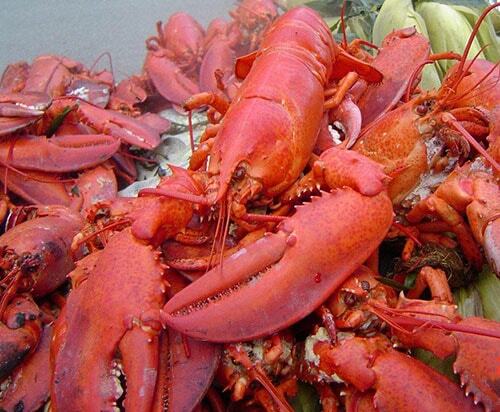 The Great Taste Of Maine! 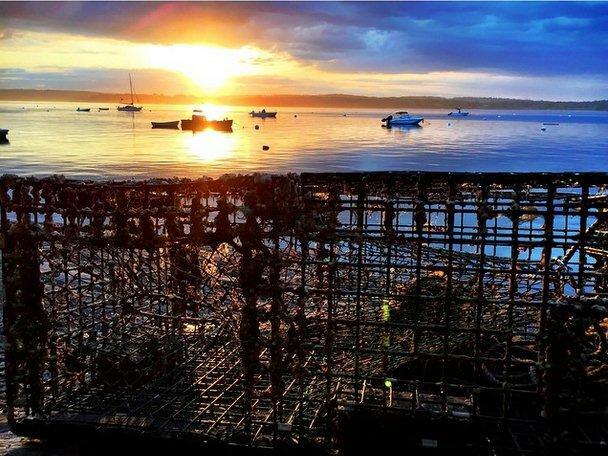 We hope you will book a lobster bake with us so that you and yours can experience this for yourself. 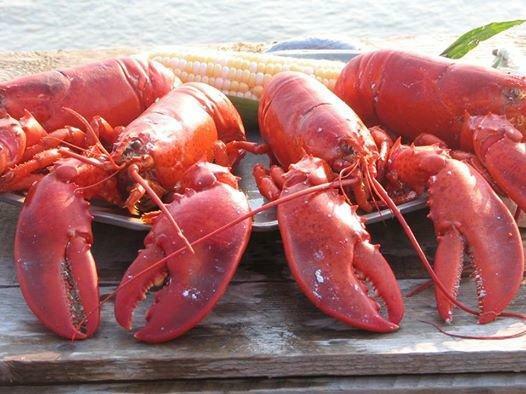 We Serve It Straight From The Ocean! 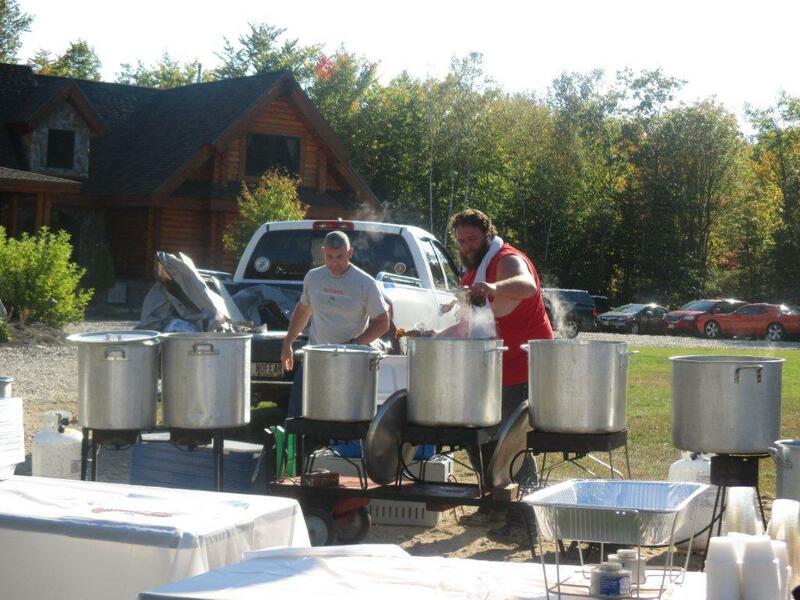 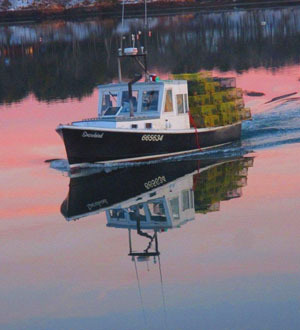 Let your site be our site to prepare, while we cook and serve the freshest Maine seafood around!